Experience the award-winning Awaken Zip line and bungee jumping excursion. You will soar high above the lush jungle in Maui, Hawaii. While bungee jumping off on of the worlds tallest waterfalls, your breath will be taken away. With awe-inspiring ocean and offshore island views, we guarantee a wonderful time. Our terrific guides will uncover Hawaii’s rich history and keep you off your feet most of the tour—it's a fully Hawaiian experience. 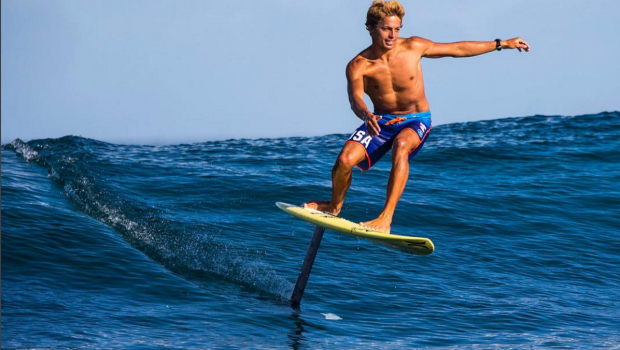 A HydroFoil-Board is a multipurpose surfboard with a hydrofoil that extends below the board into the water. This design causes the board to leave the surface of the water at various speeds and propel itself through the water. 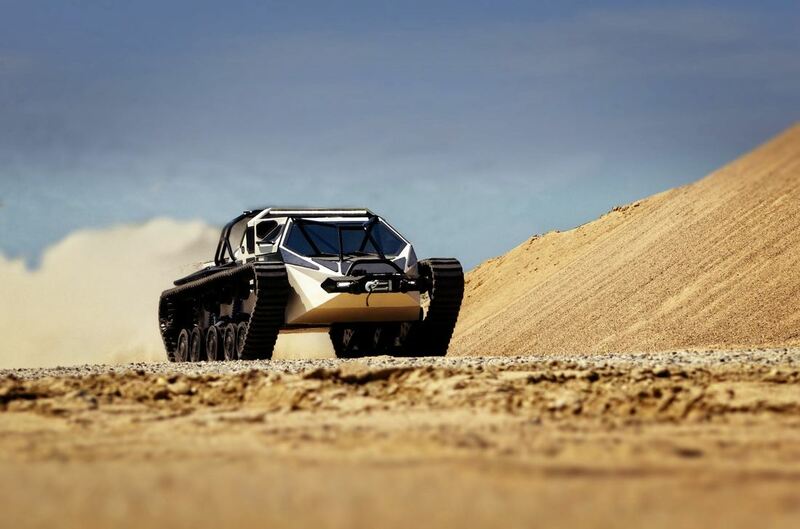 The luxury super tank will take you further than any other vehicle on the market from the desert to the tops of mountains, it can do anything. The interior will have your jaw dropping in awe with the plush leather and stitching. Go on a journey to a land unexplored in the lap of luxury with the Ripsaw EV2. 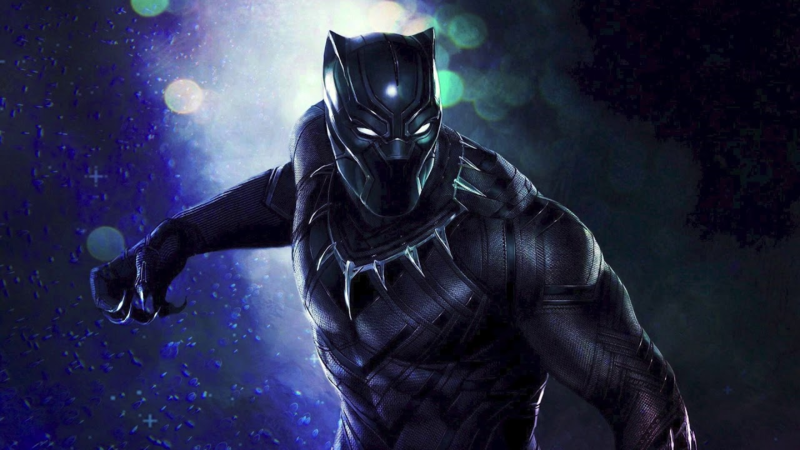 Forged by Wakandan technology, emulate the powers of the Black Panther with the King’s transforming necklace. Birthed from Vibranium and enhanced with kinetic energy absorption, burst onto the scene and step into the limelight. 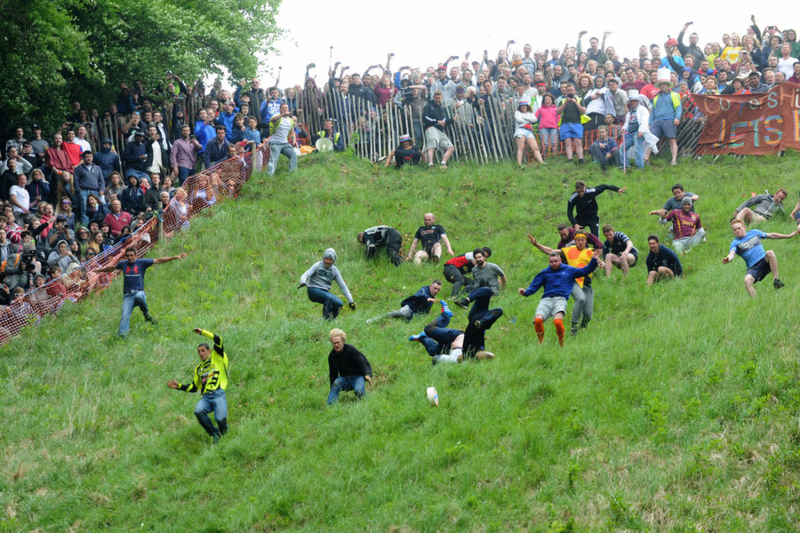 Awakens fist annual cheese rolling. Chase the wheel of cheese down the hill and be the first to capture the wheel! The first one to grab the Cheese wins Awakens Grand Prize! This comprehensive shuttle trip to the center of the Earth will embrace all-inclusive amenities and seven stops on the way to your escapade! This is an intense, undie staining, adrenaline stimulation jump by launching yourself from a cliff, over the beautiful Shotover River in New Zealand. 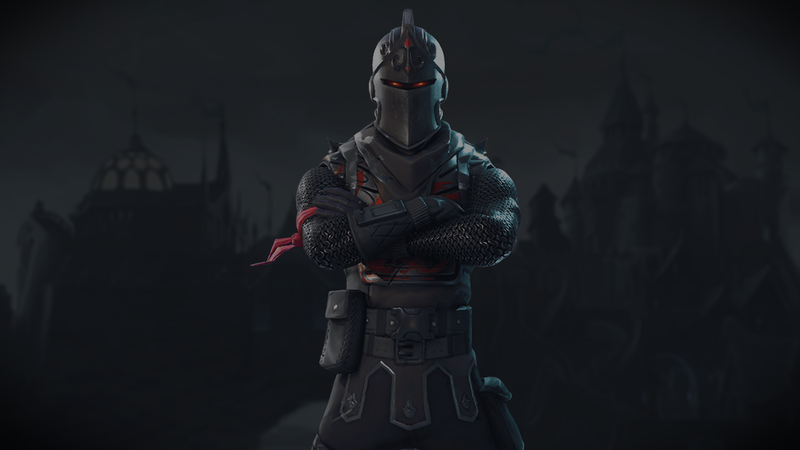 A skin custom fit to any size, and an all black armored suit with red detailing and a platinum black helmet. 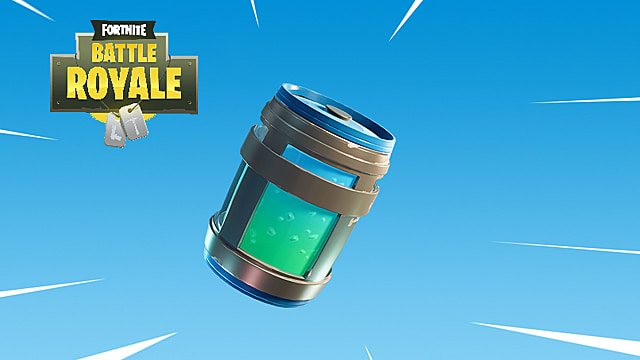 Replenish your thirst for adventure with the Chug Jug. Great after a workout to build your strength back. This 44oz. Energy drink will have you wanting to complete another workout. This Chug Jug will turn your everyday life into a Victory Royale! 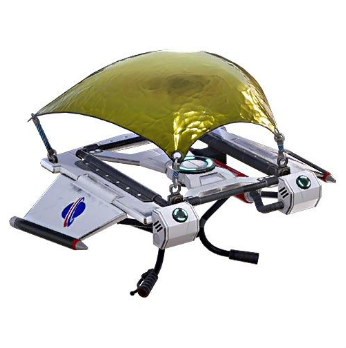 A item used to help you reach new heights, by gliding through the air while skydiving. Helps you enjoy your time in the air by being able to stay in the air longer and enjoy your surroundings. Have you ever wanted to take your Fortnite experience to real life. You now can with our newest skydiving adventure. 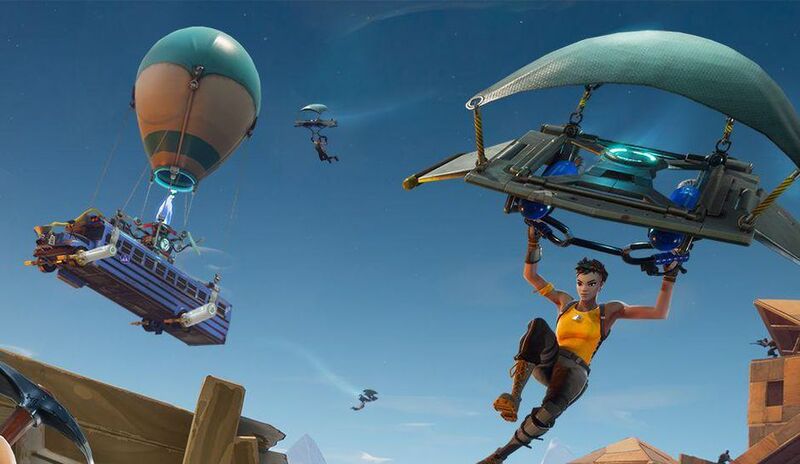 Take our Battle bus hooked up with a hot air balloon to extreme heights and experience the thrill of actually jumping out of the battle bus. In a one way trip to space. You and 12 of your friends will set up a colony on one of three habitable planets that were discovered on the far side of a wormhole years ago. Don’t worry, there will be a team of scientists and SpaceX experts on the planets waiting to work with you on the beginning of space civilization. This package includes guided ventures up five of the United States’ most popular and extreme mountain ranges. The customer will start at one mountain of their choosing, and through our services be taken to the next location. Once they have done this 5 times over, the service will be concluded. This is a service for veteran mountain climbers who want to challenge themselves and conquer this country's greatest heights! Disclaimer: Awaken VEI is a virtual company made for educational purposes only​​.